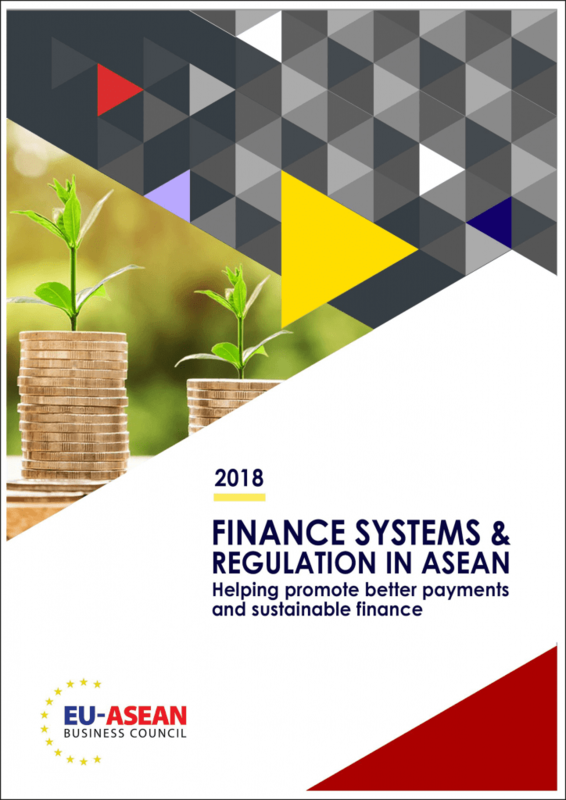 This paper looks at a number of issues that are related to the need to assist with the more rapid and sustainable economic development of ASEAN. The region has many goals linked to the continued development of the ASEAN Economic Community, and the need to ensure that the benefits of economic development can be felt more widely across the region. Moving collectively to improve matters such as cross-border money flows for transactions; promoting increased use of sustainable finance vehicles; and, ensuring closer alignment of regulatory regimes to lower bureaucratic burdens and costs to financial institutions can only help with this.